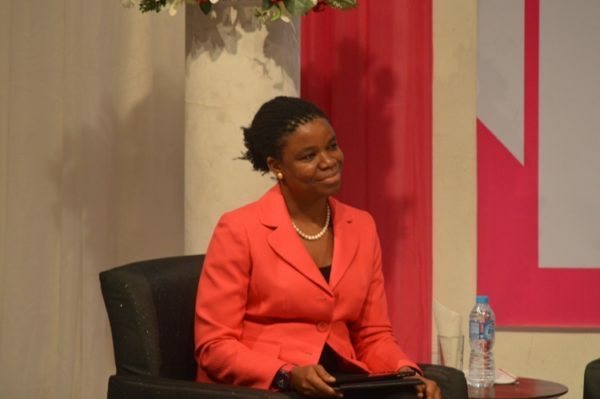 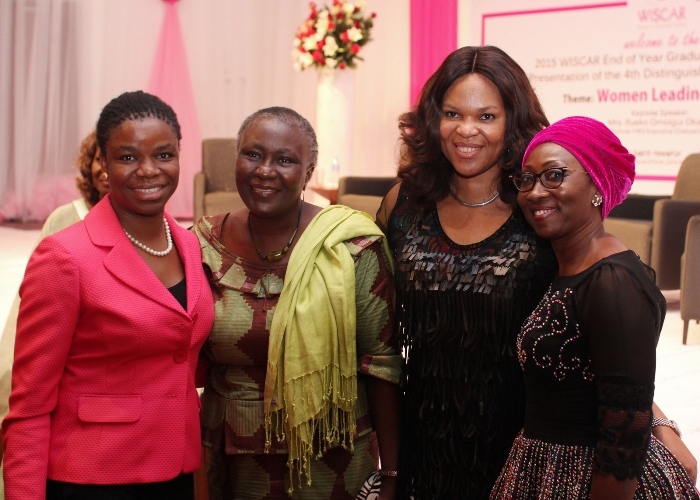 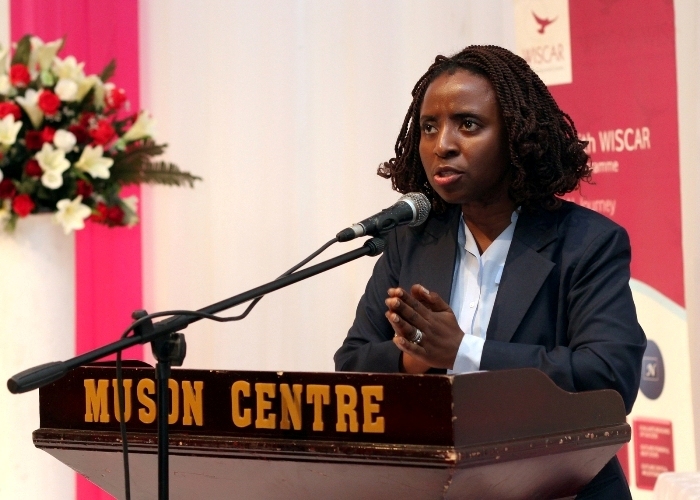 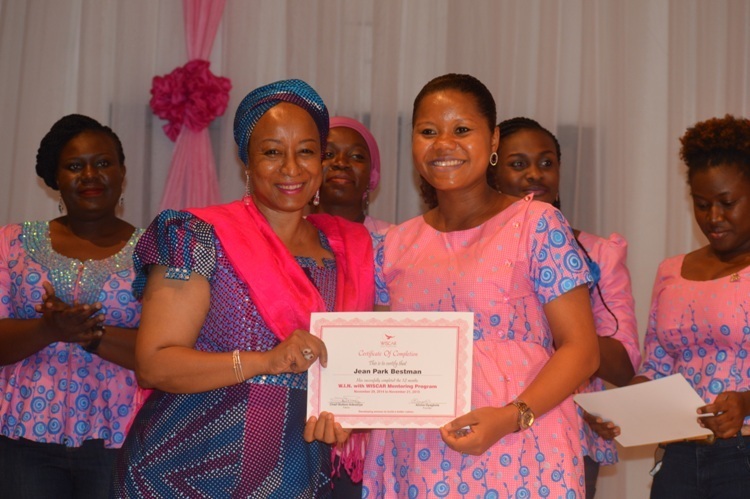 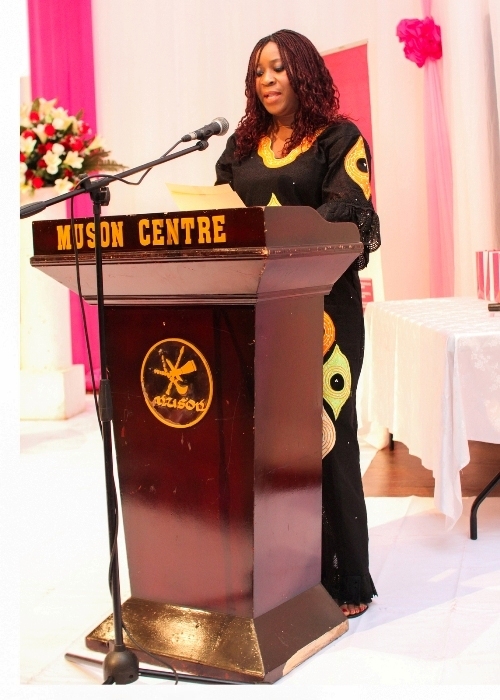 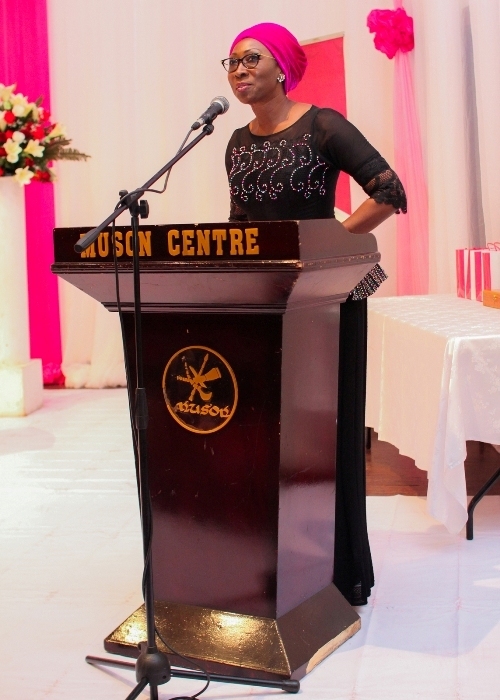 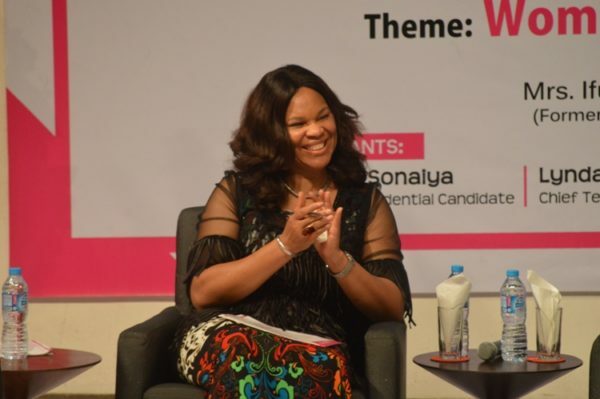 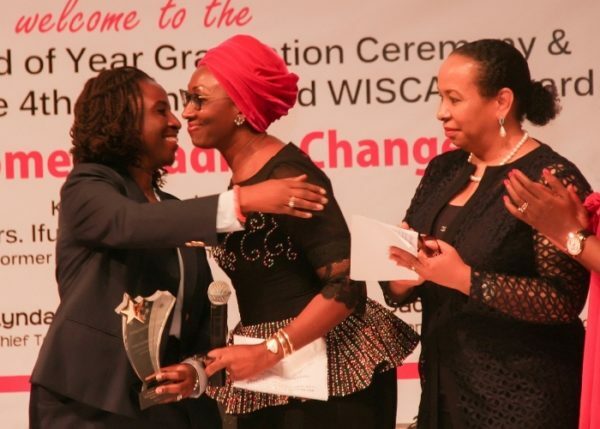 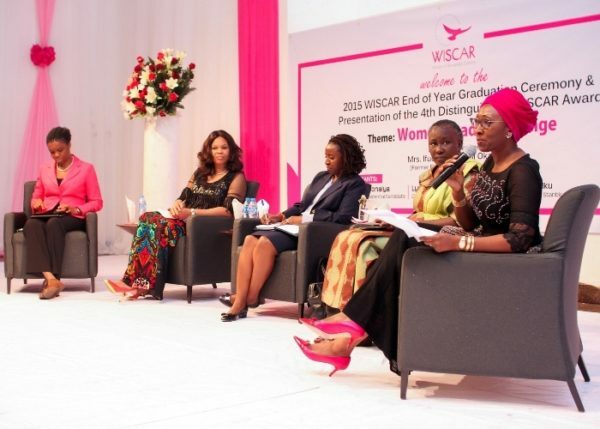 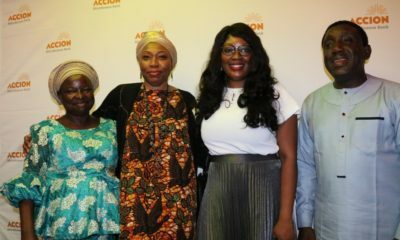 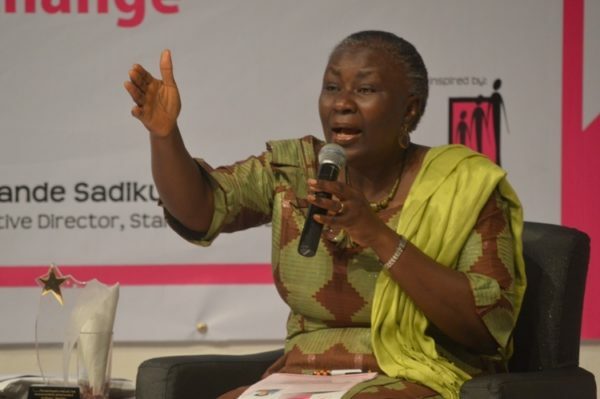 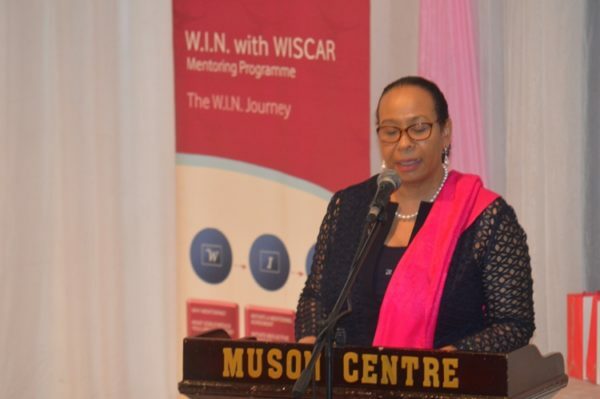 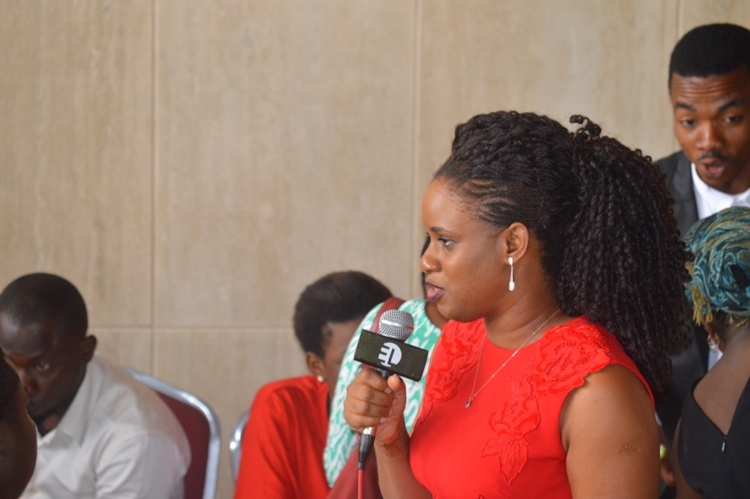 Women In Successful Careers (WISCAR), a non-profit organization recently held its seventh End of Year graduation/induction Ceremony and also presented the 4th Distinguished WISCAR Award at the Agip Recital hall, Muson Centre in Lagos. 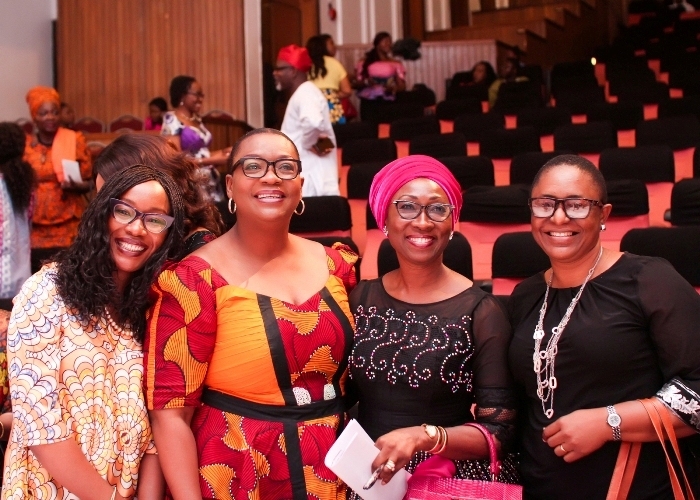 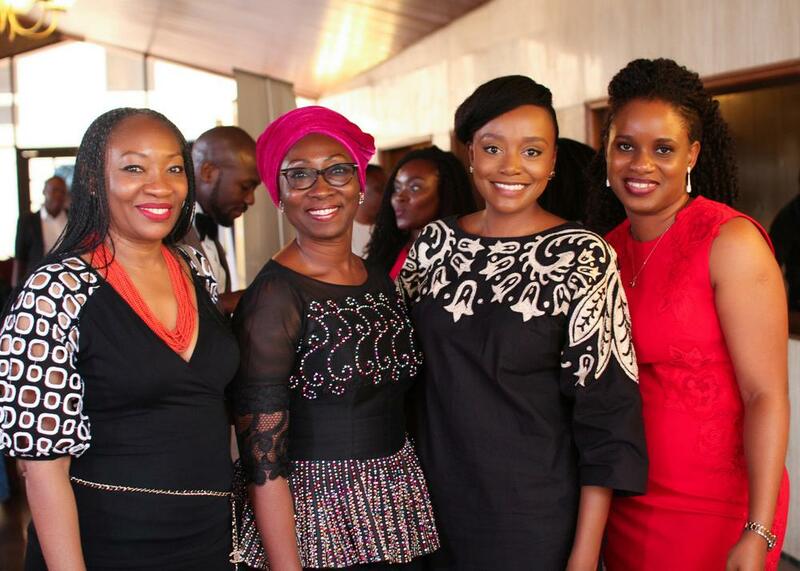 The event themed “Women Leading Change” had in attendance renowned career women including Remi Sonaiya, Ibironke Kazeem representing the wife of the Governor of Lagos State, and Barbara Wey, representing the Permanent Secretary Lagos State Ministry of Tourism Arts and Culture. 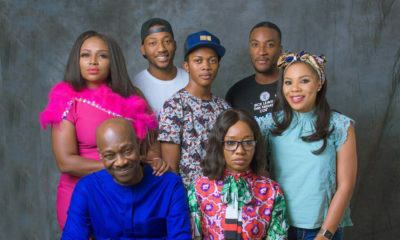 Also in attendance were members of the WISCAR Advisory Board; Maryam Uwais, Muni Shonibare, Boma Ozobia, Suzanne Iroche, Habiba Balogun and more. 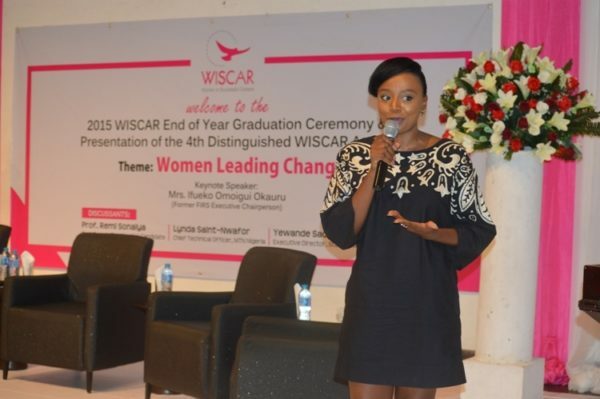 Ifueko Omoigui Okauru, former FIRS Executive Chairperson was also present, and received the 4th Distinguished WISCAR Award. 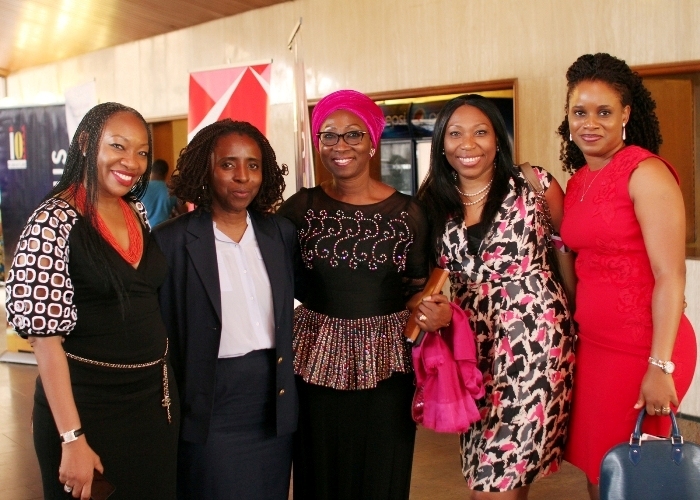 Vote for Your Favorite Film to Win N1 Million at the 2015 HomeVida Awards! 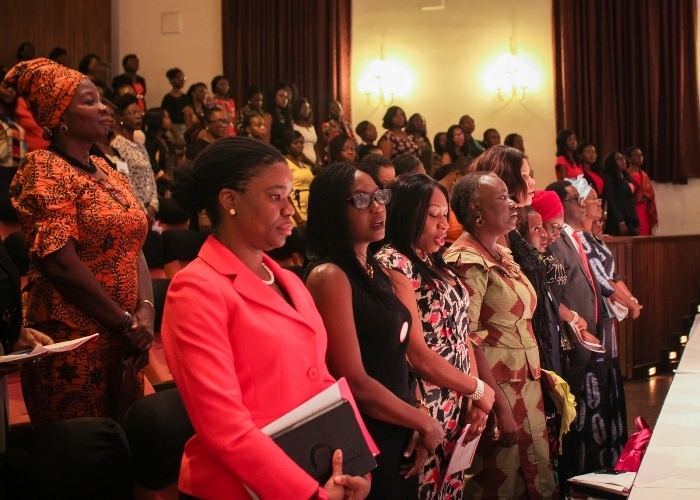 Good job Aunties, you are shining the light for the next generation.